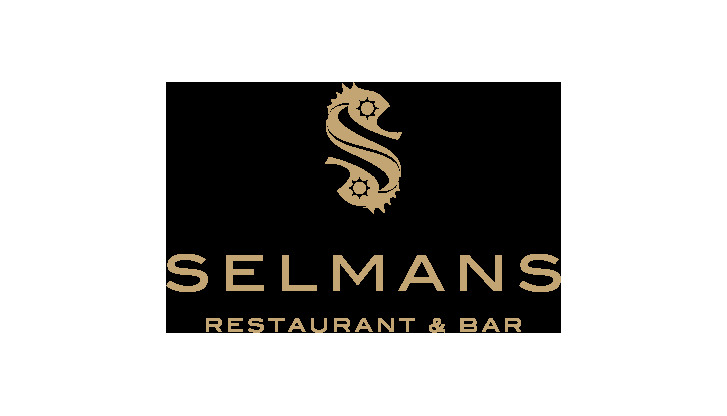 Selman's Restaurant & Bar offers exclusive cuisine for discerning guests. Situated on the international departures level (Level 05, H departure gates) in Terminal 2, Selman's presents an upscale cosmopolitan image. Anyone for sashimi, tapas, oysters, caviar or fresh lobster? These gourmet dishes are complemented by exclusive salads and fresh deserts. Enjoy a glass of champagne or give yourself a boost of freshness with a tasty smoothie or lassi. A stop at Selman's is the perfect way to recharge your batteries for a shopping trip through the nearby boutiques of such luxury brands as Gucci, Versace and Bottega Veneta. Opening hours daily 5:30 a.m. - 10:00 a.m.